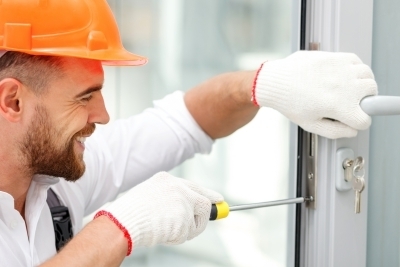 Without maintenance, the windows lose their mobility and must be repaired after years of exposure to rain and sun and other coastal elements. 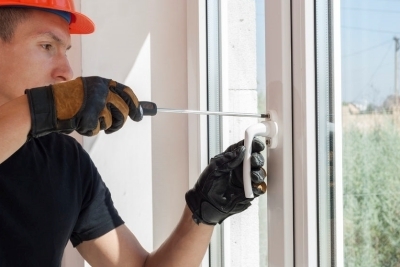 Those properties facing the sea are more prone to the deterioration of their windows and our repair services are a great way to make them last. 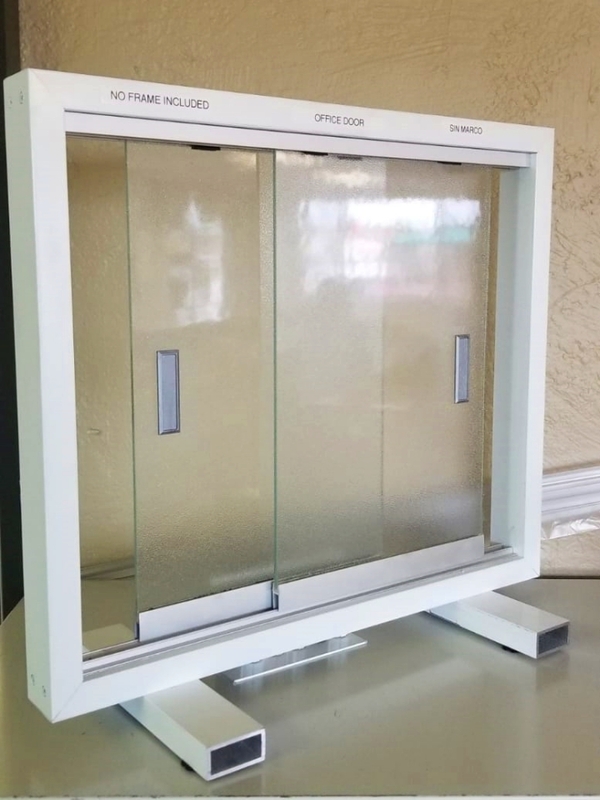 We repair sliding glass doors to extend the life of the product. When wheels break and opening and closing your doors becomes difficult, it is time to replace them. 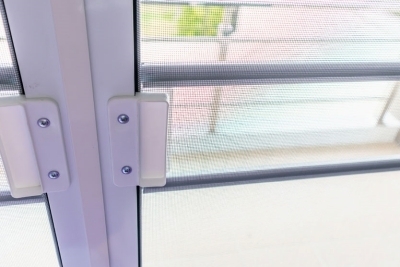 Frequently,the lock on sliding doors also break we can help you replace them without a problem. 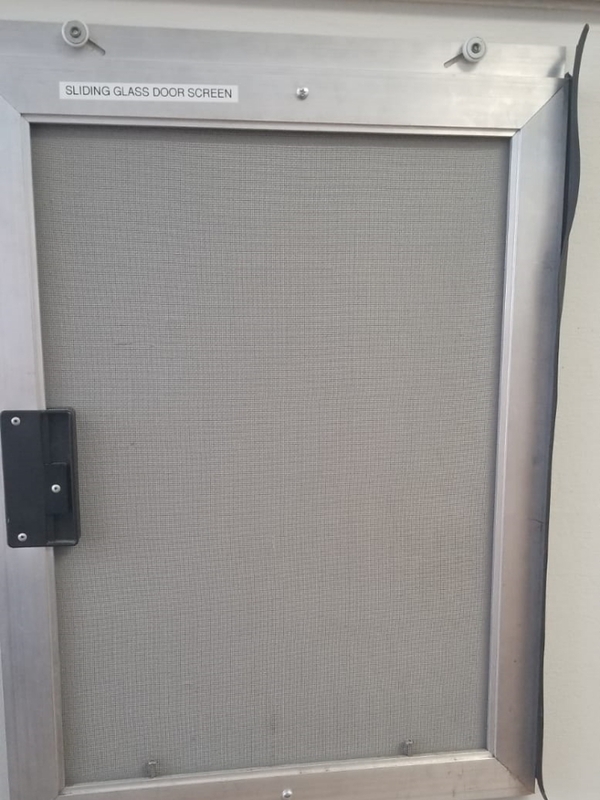 Screens on balcony doors tend to break from frequent use. Replacing the screen or fixing it if it has come loose is what our experts are good at. 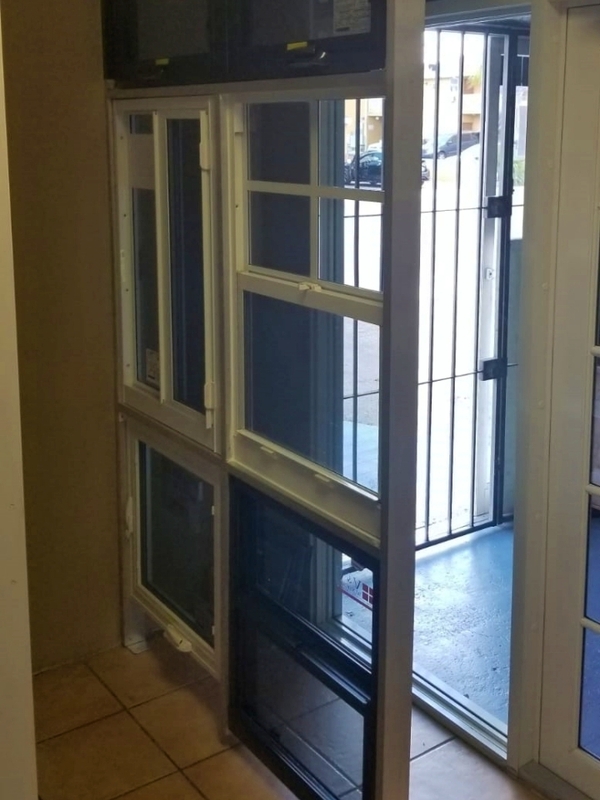 Let us come and assess your screen door and tell you all the options available so you can continue to use them and enjoy the outside breeze. 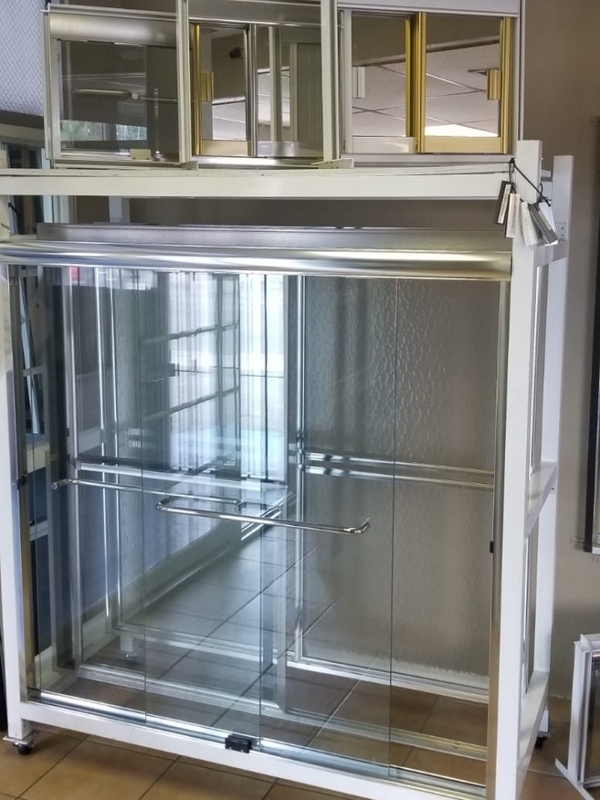 Sliding doors are able to move from side to side using rollers or wheels on the bottom of the door. 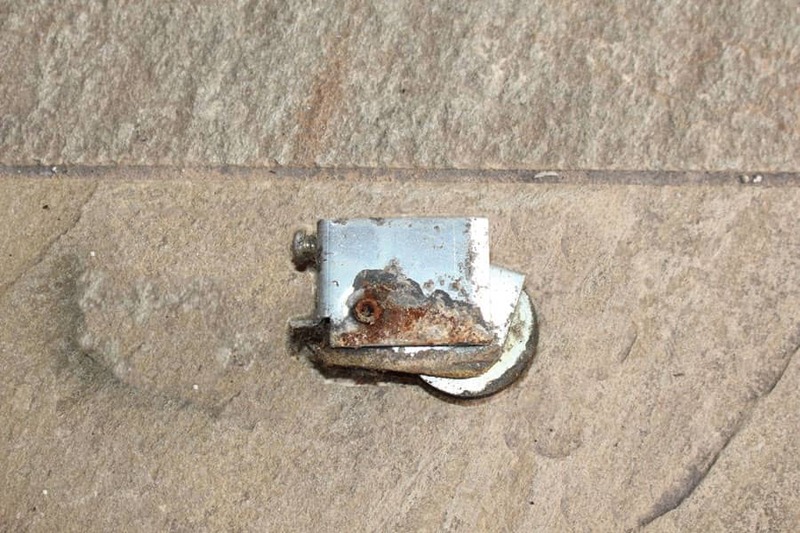 Over the years, due to lack of maintenance or the use of lubricant, the rollers get damaged. 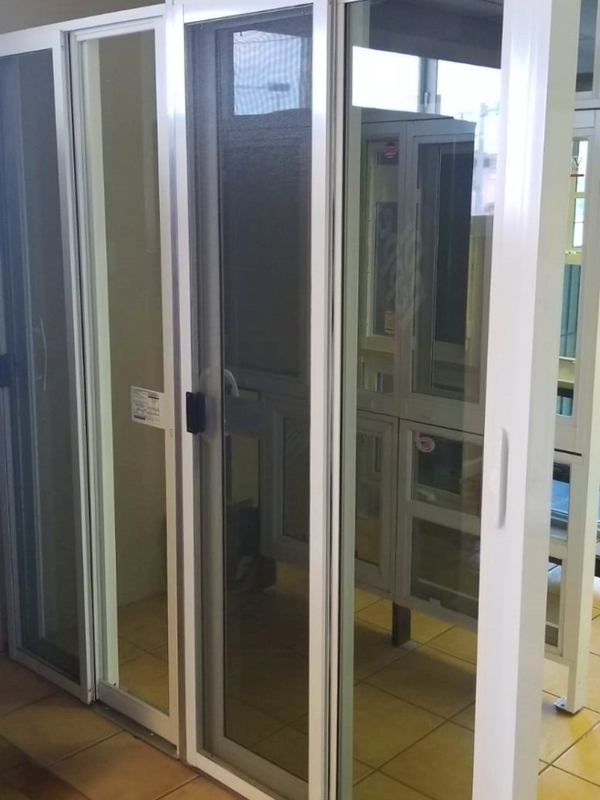 If the sliding doors (jump or bounce) when you open/close them it is because the floor tracks are damaged. We install new cover floor tracks to allow a more smooth and easier function for the sliding doors. 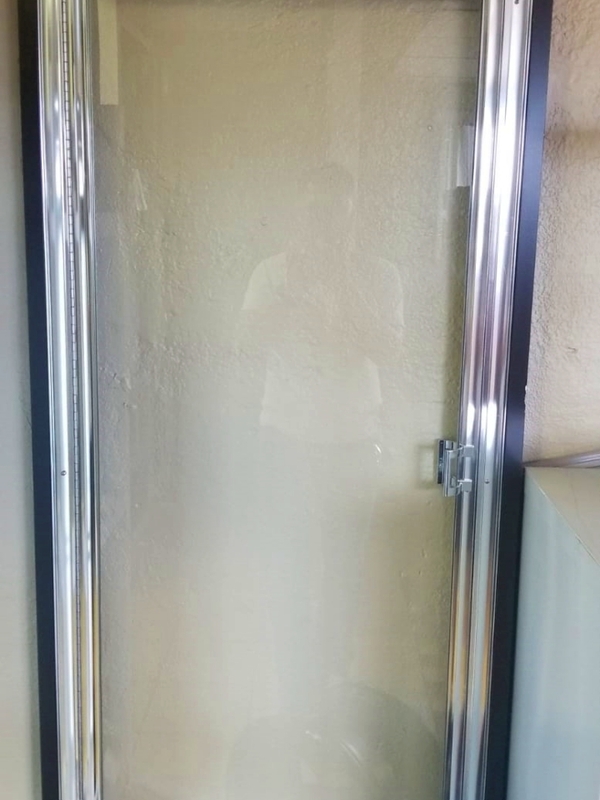 In this photo you are able to see exactly why your sliding door isn’t opening or closing properly. Your rusty wheels are the problem and they need to be replaced for smooth sliding. 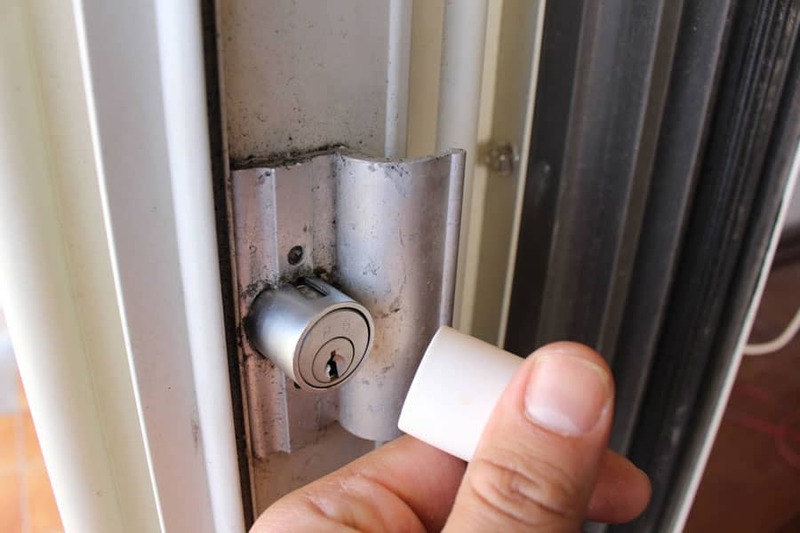 If you are having difficulty locking your doors using its lock, the problem is likely to be the door lock. 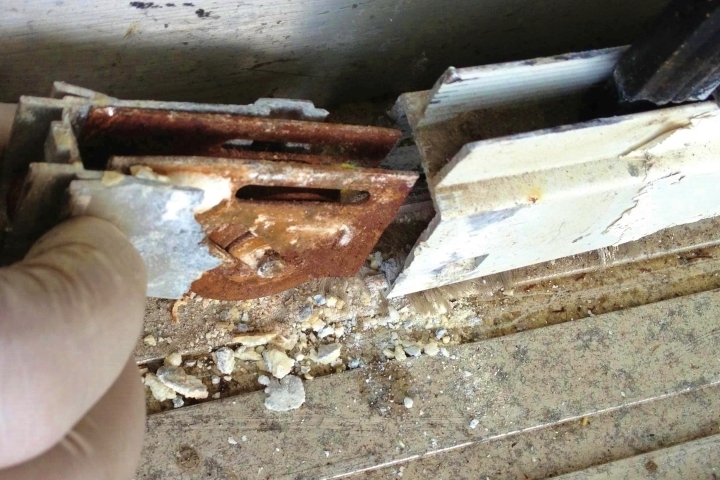 Replacing the rusty lock will secure your opening and give you peace of mind. 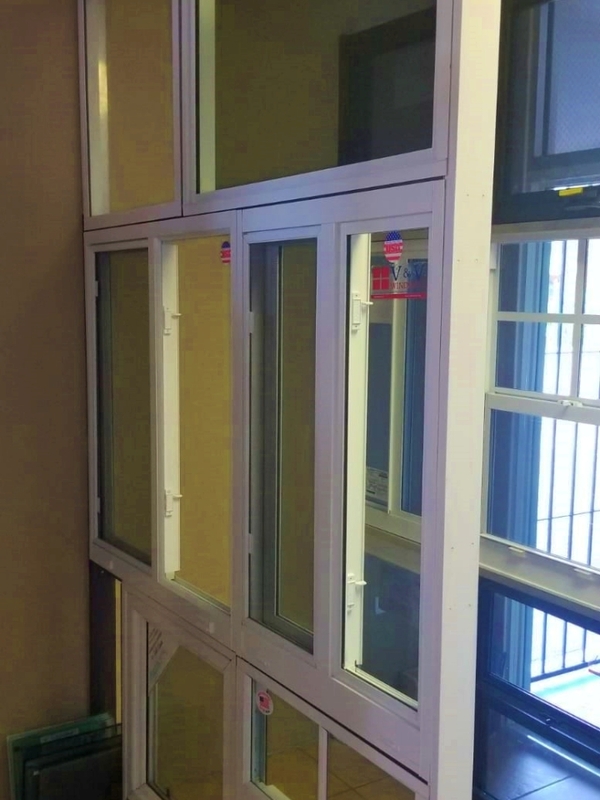 The cost of repairing sliding doors is substantially less compared to installing new sliding doors. 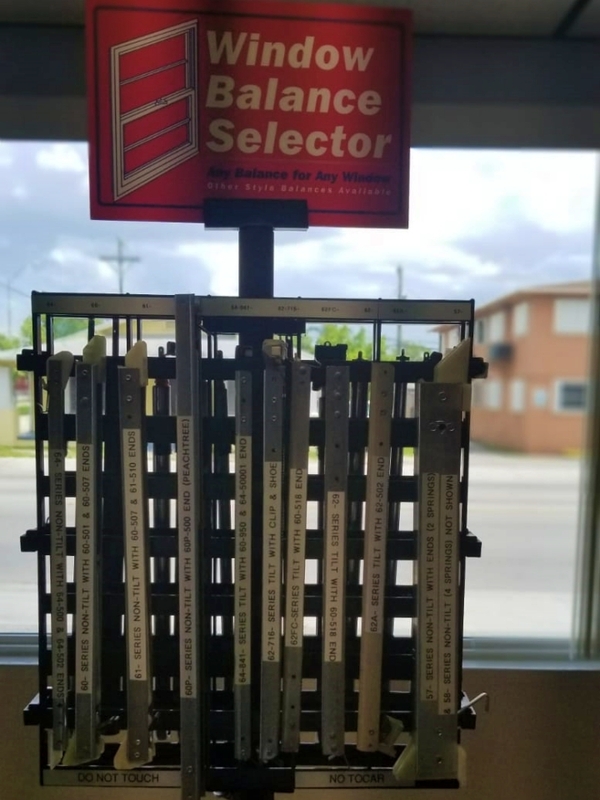 Finding the right lock for your door even for very old sliding door models is what we do best. 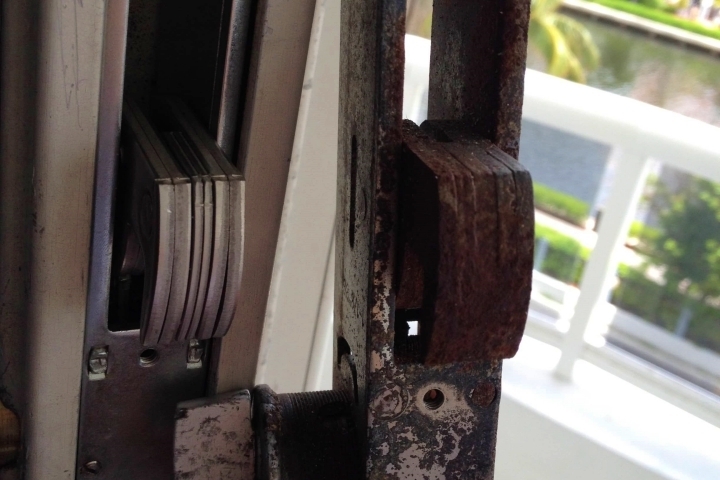 After years of use the locks on your sliding doors begin to wear out and will need to be replaced for proper closing. Copyright © 2019 House of Windows Inc.